the tissues, and increases lymphatic drainage to remove built up and unwanted toxins. therefore will attract a private health fund rebate. Please mention 'remedial' massage so that we can allocate a remedial therapist and you can receive a rebate. 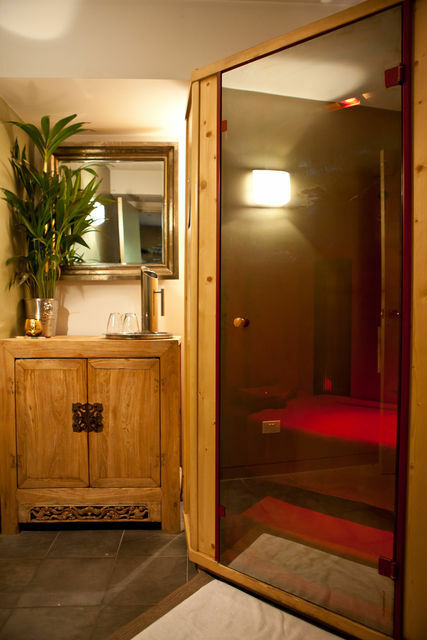 Following your massage, we recommend you ease into our detox box (infra-red sauna). The detox box is hot like a sauna and is designed to make you sweat like a sauna, but it is an entirely different type of heat. Traditional saunas operate on air temperature to induce a fast, yet superficial sweat, unlike INFRA RED, WHICH IS A MORE PENETRATING HEAT AT A LOWER TEMPERATURE. Safe infra red rays are designed to penetrate the body's connective tissue layer to mobilise heavy metals and also penetrate the muscle to extract lactic acid. 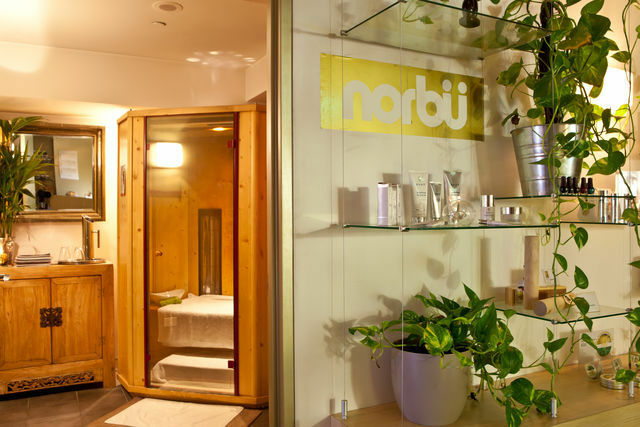 The detox box is norbu's most popular treatment, and is free with any treatment over $150 *off peak. Great for detoxing, muscle tiredness, insomnia, skin conditions and general relaxation. Doubles room available upon request. 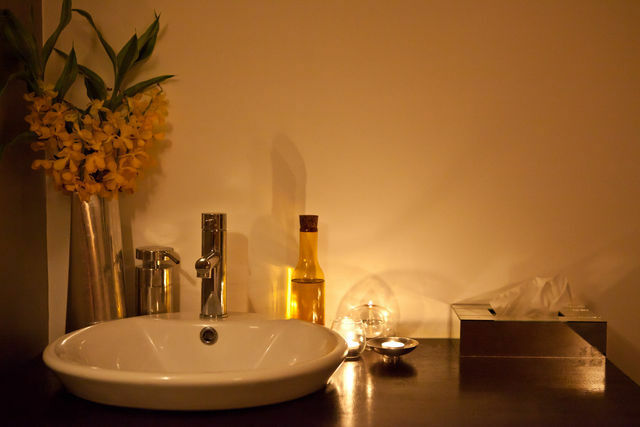 Relax in a private room whilst our experienced therapists go to work on your tired muscles. Massage oil is gently wiped off with a warm damp towel.